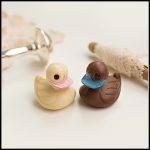 These chocolate molded pacifiers are the perfect baby shower favor!! 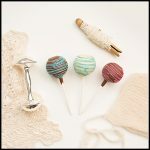 They are adorable and edible! 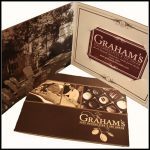 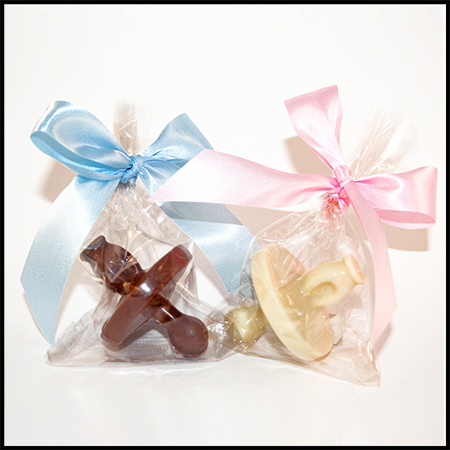 Available in white, milk or dark chocolate, they come bagged and bowed with a color of your choosing! 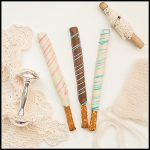 Shown here in milk and white with baby blue and baby pink ribbons.